For the first time, I no longer have a copy of Microsoft Word installed on either of my computers. That’s some change. I wrote my first two books, and many hundreds of articles, in Word. But I’m writing my third book in an inexpensive yet wonderful piece of Mac-only software written by a single person instead of a “business unit” at Redmond. Scoured of Word, my computers feel clean, refreshed, relieved of a hideous and malign burden. How did it come to this? Jag varvar iA Writer med Pages beroende på vem eller vad jag skriver för. 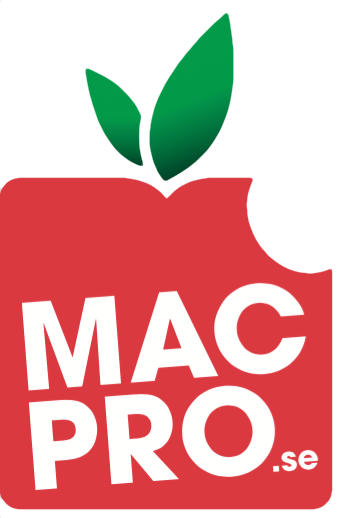 För Macpro Magazine använder vi oss enbart av Markdown som format nu för tiden.